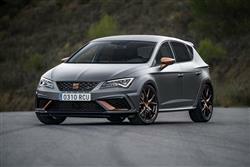 SEAT has pushed the performance boat out with its 310PS Leon Cupra R hatch. Jonathan Crouch reports. 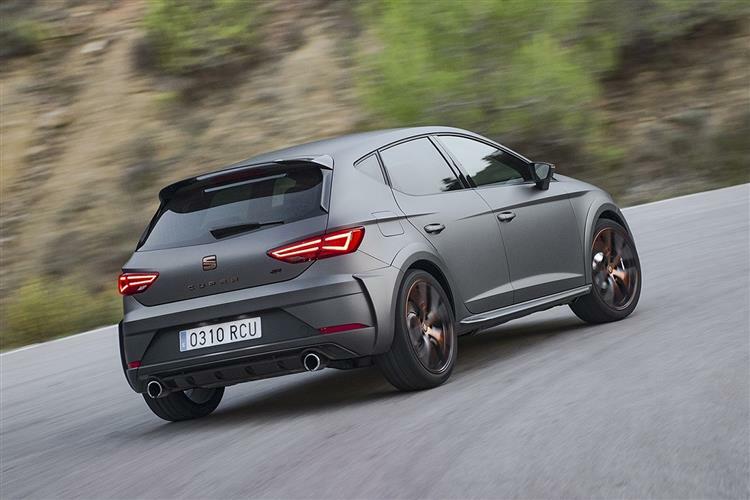 Perhaps SEAT's Cupra R isn't one of the more iconic badges to have on the back of your hot hatchback but it's tough to argue with the potency of the latest Leon model to carry it. 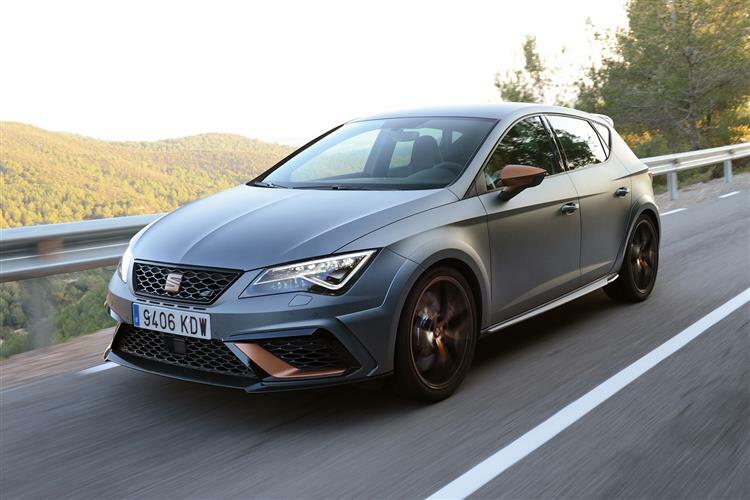 SEAT has a good record when it comes to compact sporty cars and while this Leon Cupra R is one of the most expensive offerings the Spanish brand has come up with to date, it's also the most powerful. 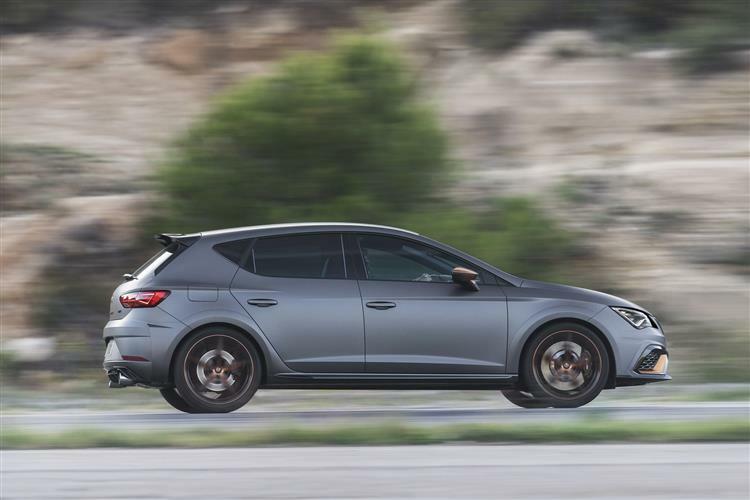 With the pace and the visual impact to mix it with the performance hatch elite, this Leon must be taken seriously. 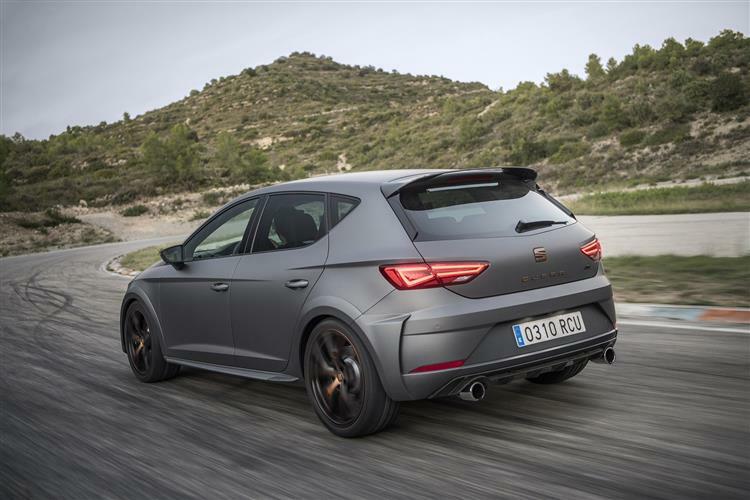 The market isn't short of hot hatchbacks with fearsome power outputs and jaw-dropping Nurburgring lap times and the Leon Cupra R shuffles half a pace back from that cutting edge. 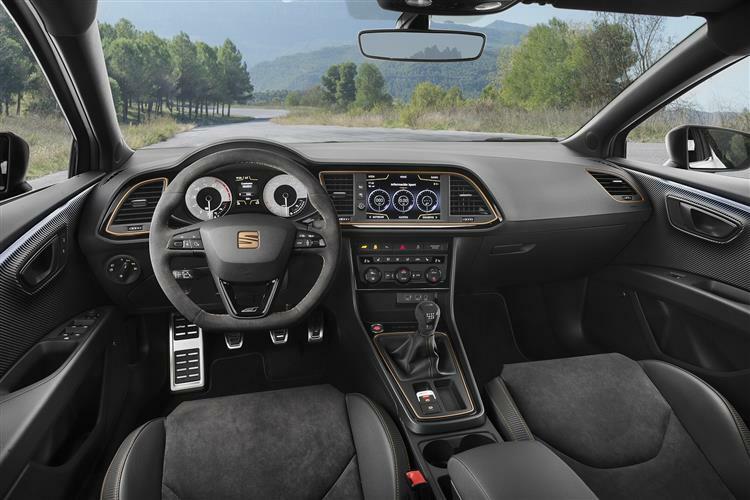 Its performance, nimble chassis and compliant ride make it an extremely fast but highly usable everyday car. 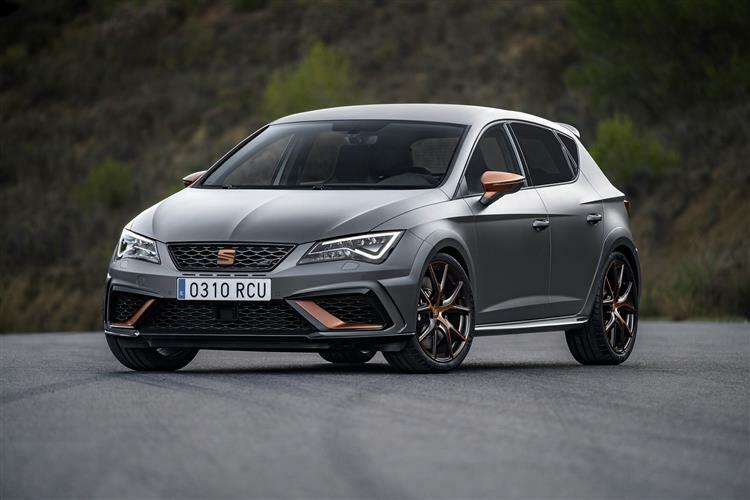 Sharper steering and bone shaking suspension might make it a quicker car around a racetrack but for most hot hatch fans, the balance SEAT has struck will be just about right. 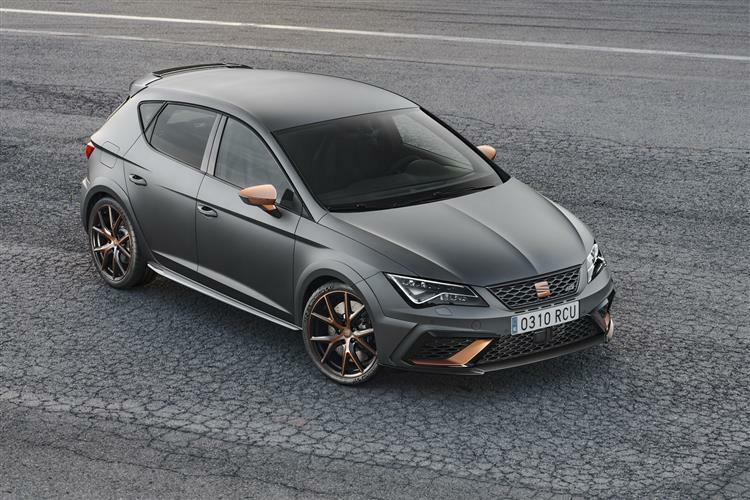 Five-door practicality and reasonable pricing only add to the appeal.